Kit and Caboodle Timaru: Ooops! My last blog post referred to the next Crop'n Classes event being held on 20 March. It should have said Saturday 21 March. Mark the date on your calendars NOW! So, what is a Crop'n Classes Event? Well, it's the launch date for my next two kits, as well as a fun-filled crop day, all rolled into one, from 9am-6pm. There is rolling tea/coffee all day, and a light lunch provided. Purchase either or both of the kits, and you can come along on the day for free, and be walked through your kit, step by step, by yours truly (if you wish). Otherwise, it only costs $10 to spend the day with us. A chilled day with yummy food, good music and great company is guaranteed. 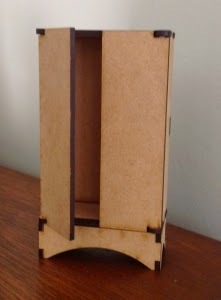 The second kit contains the cuter-than-cute mini armoire from Imagine If (it's only 11cm tall, squeeel! ), which we will decorate and assemble. Email us by clicking on the envelope! So, WHAT is Kit and Caboodle? My name is Beck, and I live in Timaru, and I am an avid paper-crafter. I started scrapbooking back in 2000, and haven't stopped since! I have taught a handful of classes already and am keen to teach more. I have served on 3 different design teams, for NZ Papercraft, Embellish It and Artfull Crafts. I felt the need for something new in the local paper-crafting scene... more teaching, coupled with pre-designed kits for purchase online. 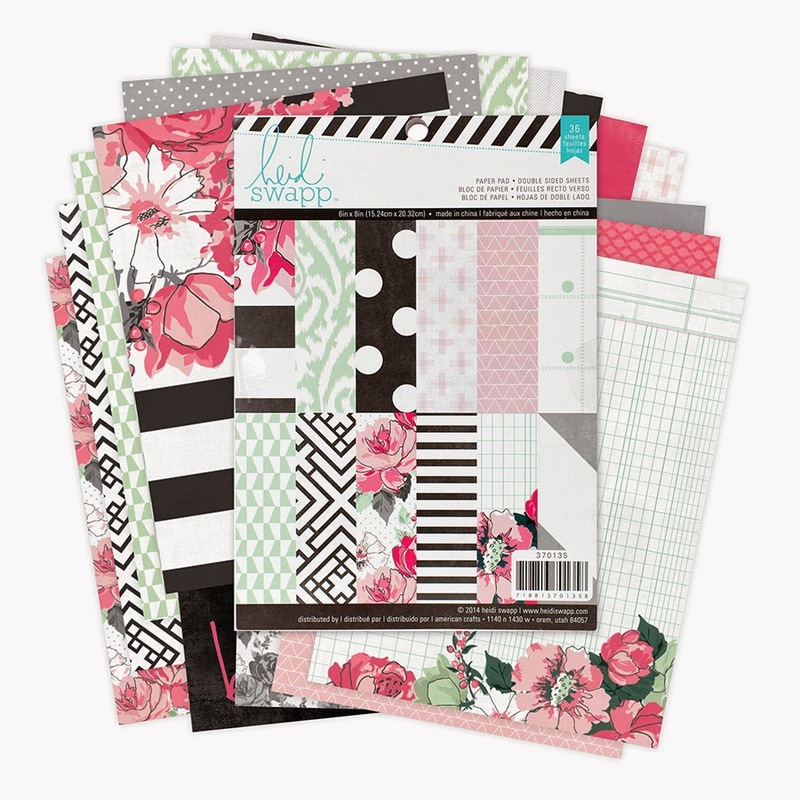 So that's where Kit and Caboodle comes into it... we will be teaching card-making and scrapbooking classes (catering for everyone from newbies to more advanced paper-crafters), and making up gorgeous kits full of yummy product, the whole kit and caboodle!